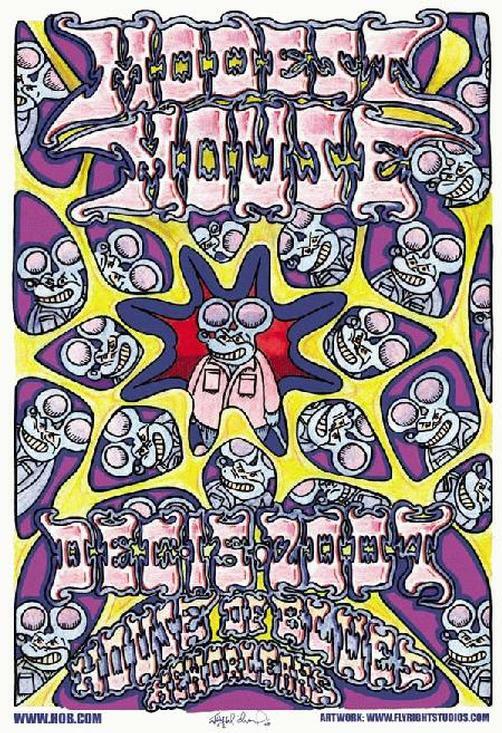 Original concert poster for Modest Mouse live in at the House Of Blues in New Orleans, LA 2007. 13"x19" on card stock. Art by Jay Michael.